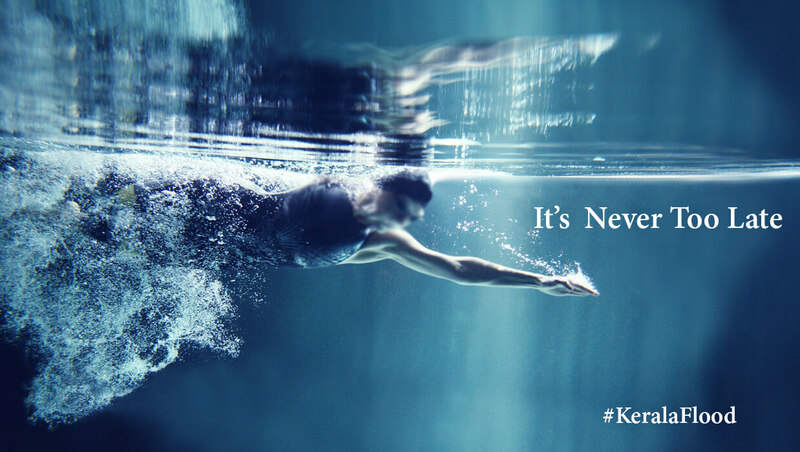 It’s Never Too Late: Learn Swimming! Water level was so high, we didn’t knew what to do next…within seconds water started to fill inside our home…all we could do is move faster outside with the volunteers who came to help us migrate. We saw many people helping each other, volunteers swimming across fiercely flowing water, they didn’t had any life jackets or swimming tubes. I couldn’t do anything because I don’t know swimming!!! It’s never too late to start learning something, only thing we need is courage and determination to do something we really want to do, we don’t know what we are capable of, until and unless we go through a catastrophe. Swimming is a life skill, most of us should be equipped with…we all admire many heroes, we might have even saw many heroes in our lives…one day you too can be one among them. Just let me assure you one thing, it’s never too late to learn something!